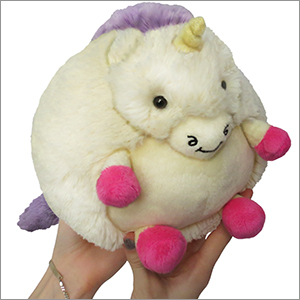 Mini Squishable Candy Unicorn: An Adorable Fuzzy Plush to Snurfle and Squeeze! Oh honey! Aww, sugar! Sweetheart, you shouldn't have! Candy Unicorns know the importance of a little sweetness in life! They always share the love and their candy too, which might make them the best buddy ever, no offense to your beau. I ordered it and it came yesterday I was so happy! But when I opend it one eye was hyper up than the other one:( but I still love it so much! It's so sweet ! I'm sitting here, writing my thesis [read: hating my life while writing my thesis] and...Joxer the Mighty [yes, from Xena: Warrior Princess] is smiling at me. With her little horn. And her tiny hooves of glee. And all I can do is hug him, and keep pushing forward with this horribly long paper, with the knowledge that good things in the world do exist even in our darkest hours. This candy unicorn is one of them. Ideal for thesis writing, kindergarten shots, moving day, any rainy day. My favorite Xena-namesake ever. I absolutely love my unicorn! She brings a smile to my face every time I look at her :) The body is more yellow than it is white, like in the picture, which immediately reminded me of a cupcake when I opened the box, so I named her Dolce. It means "sweet" in Italian :) If you've wanted a unicorn, but haven't been able to decide which one, I can definitely recommend this cutie. This is the 5th Squishicorn that I've purchased and I have to say, no offense other uni's, but this has got to be my favorite on so far. 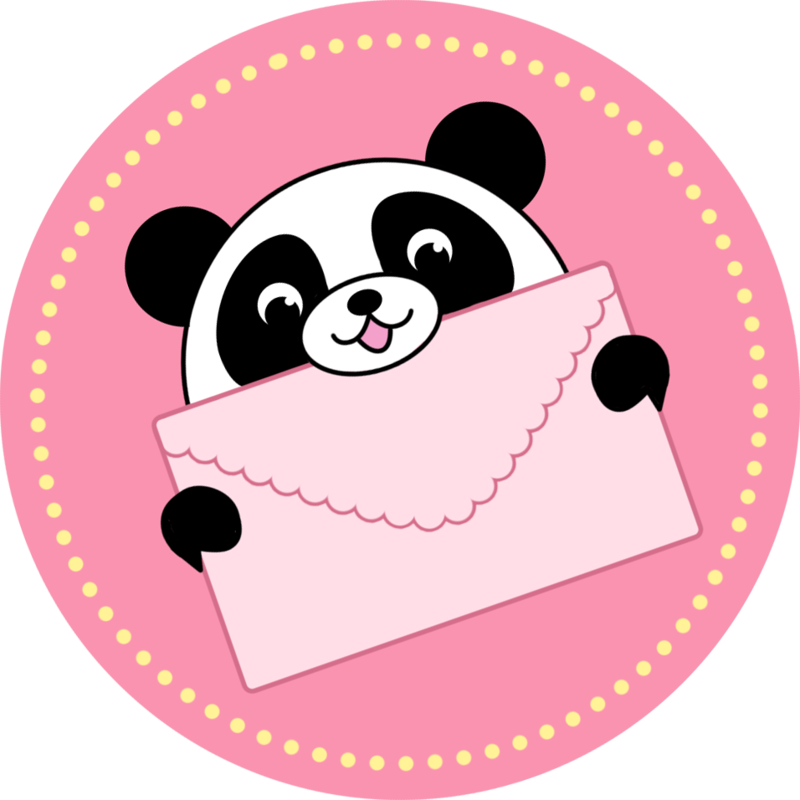 The colors are perfect and I can't stop smiling at how cute it is! My husband, on the other hand, is about to send me to a mental help facility, I'm pretty sure. WORTH IT.